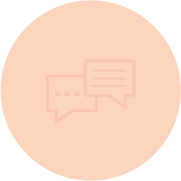 I help professional food and DIY bloggers combine beautiful, one-of-a-kind branding with custom Wordpress themes built for SEO and speed. 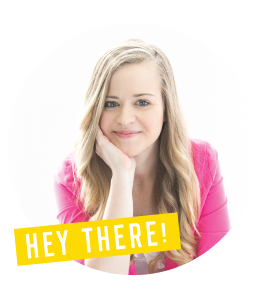 I’m Melissa and I help Food & DIY bloggers build beautiful and well-defined brands. 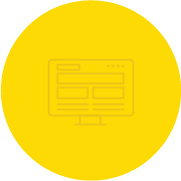 A 1-on-1 partnership equipping you with a custom logo, site design, and marketing toolkit to propel your blog to new heights. 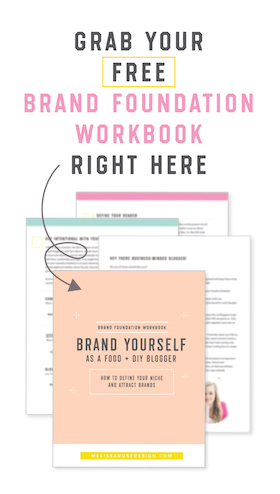 Define your niche, gain readership credibility and attract reputable brands with my free Brand Foundation Workbook. 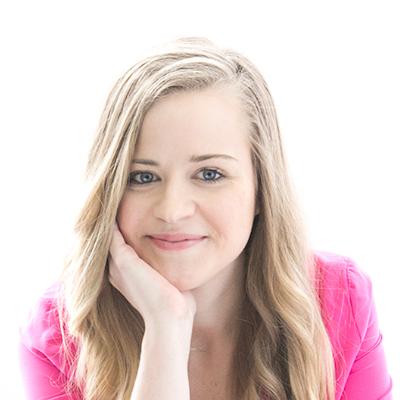 Join my private Facebook group, Design Clubhouse, to connect with other professional Food & DIY bloggers.